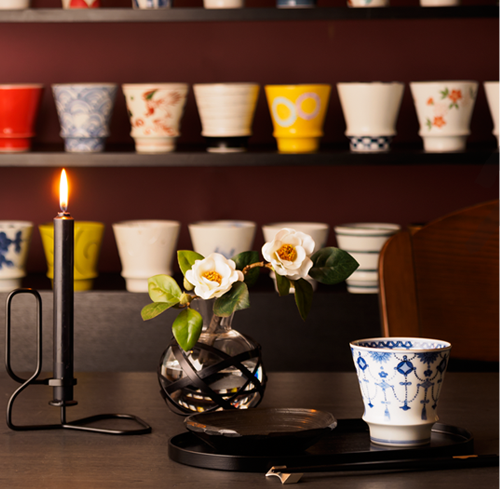 The shopping mall where you can enjoy our magnific Arita-yaki porcelain. 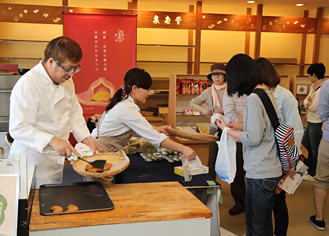 Arita Será is a big shopping mall on 20,000 tsubo (about 66,000 ㎡) of land which has 22 shops specialized in Arita-yaki. 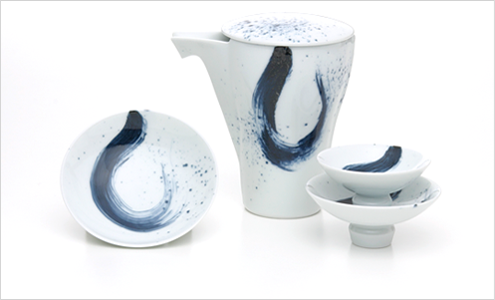 Here you can find tableware for daily use and for professional use, gifts and even high-end art objects, all at the same place. 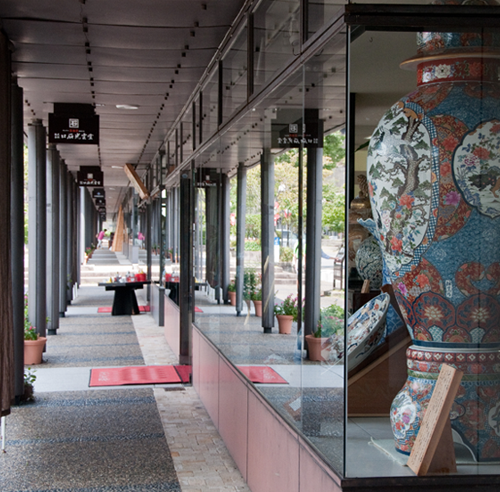 Since its opening in 1975, this place is loved by many porcelain fans. 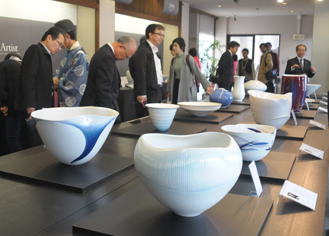 Every year we receive thousands of visitors from all over Japan and from abroad at the Arita Porcelain Market in spring and also at the Bowl Festival in autumn. 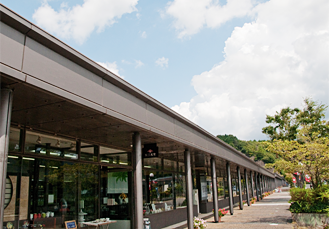 It is situated at only 5 mins drive from JR Arita station. 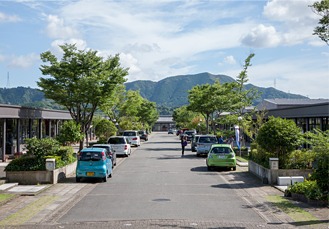 We are equipped with a spacious parking lot which can hold up to 800 vehicles, and also a rest area. We are open all year round. We have an art gallery and restaurants and a new hotel is opening in 2018. 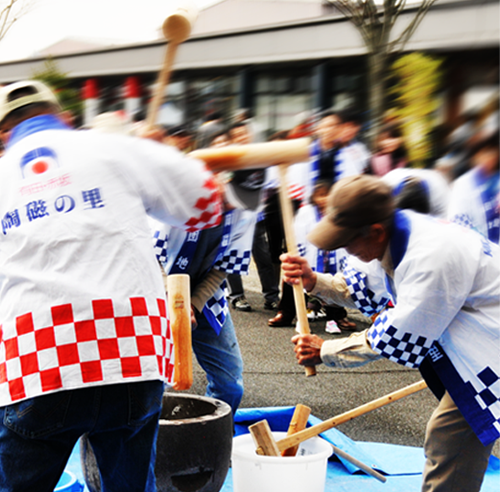 We play the role of being an epicenter of creation in Arita through many different activities. 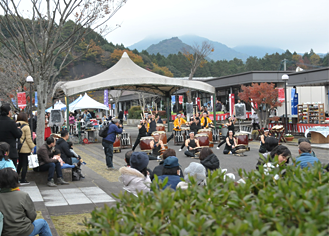 There are some interesting tourist attractions nearby, such as The Kyushu Ceramic Museum, the monument of Lee Cam Pyung (the pioneer of Arita-yaki), and Sueyama Shrine. So, you can take your time and enjoy shopping and strolling around. 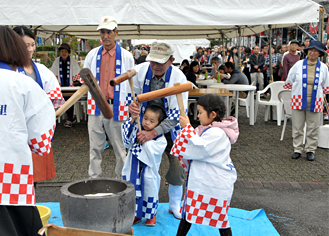 tradition of Arita throughout the year. 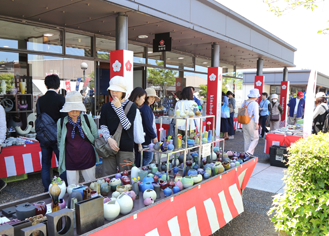 The Arita Porcelain Market held every year in May during the Golden Week holidays, is the biggest event in Arita. And we welcome many visitors during this event. Please do visit us, you may spot a great bargain! We also offer various events for each season. We look forward to welcoming you. Our original line of products which was created from the points of view of the potteries (producers), trading companies (retailers) and consumers. To keep the tradition, it is to innovate it. 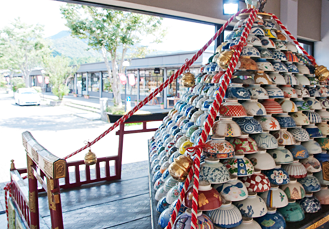 Arita-yaki porcelain has its special technique which comes from 400 years of long history. 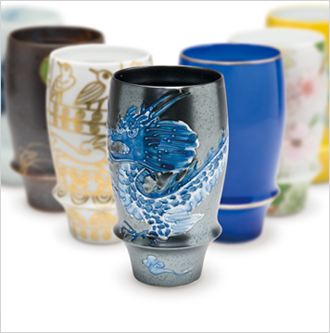 It has influenced some of the most famous ceramics in Europe and it is the pride of Japan. 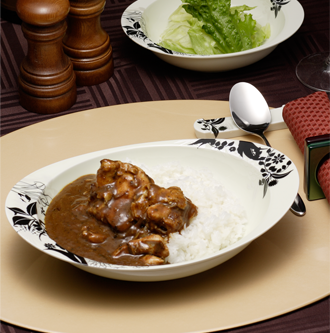 The “Takumi-no-kura” tableware series was born from the Monozukuri (creating) Project which has the points of view of the three parties: potteries (producers), trading companies (retailers) and consumers. 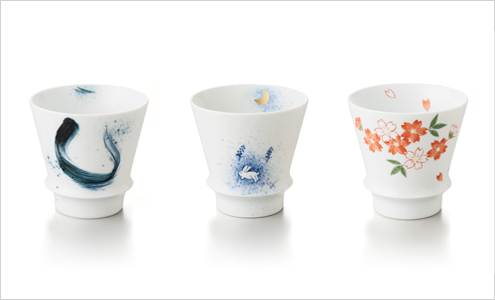 It has been created so that the traditional art of Arita-yaki that is as precious as a World Heritage, could be used in everyday life. 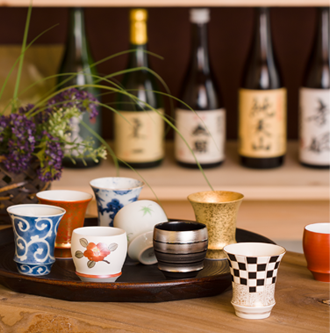 Since we have released the line of “Takumi-no-kura” Shochu liquor glasses in 2005, we have produced many different types of products such as Sake bottles and glasses, beer glasses, curry plates and mugs. And they have become very popular. 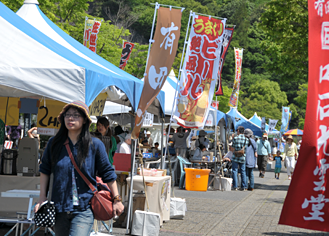 It is situated on a small hill, at about 5 mins drive from JR Arita station.